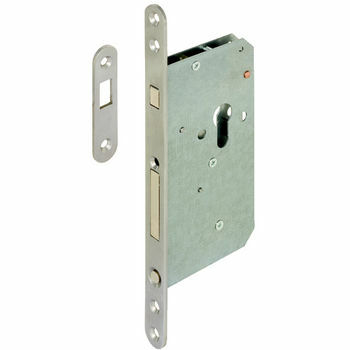 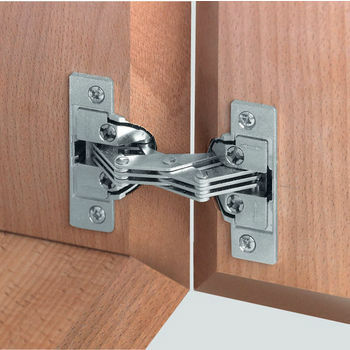 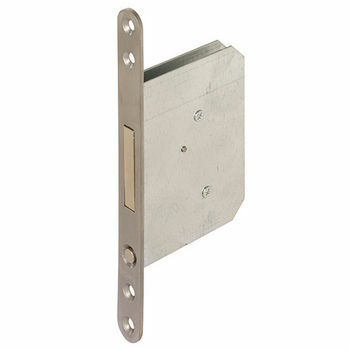 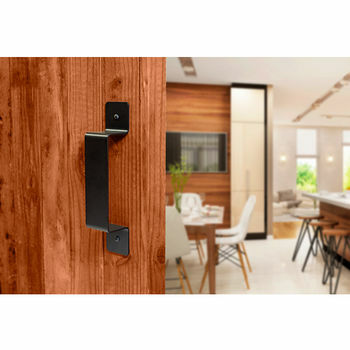 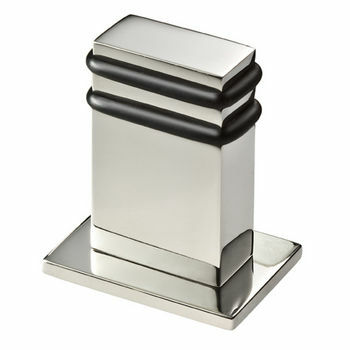 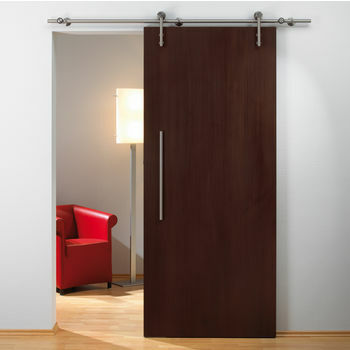 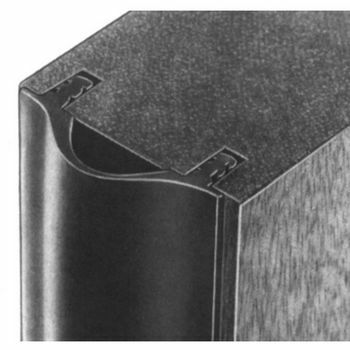 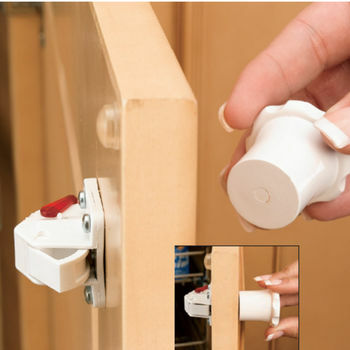 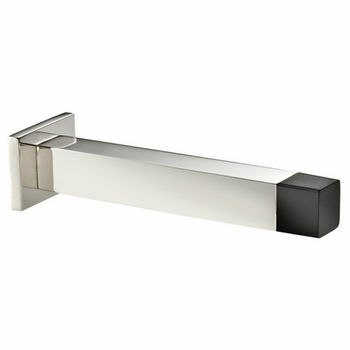 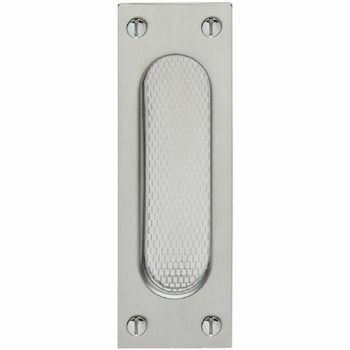 These Door Hardware pieces are available to use with wood, solid or glass doors. 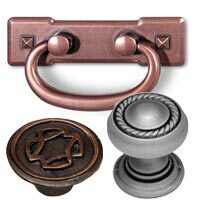 The perfect addition to a closet opening, entryway, bathroom, kitchen, and much more, the accessories are available in numerous sizes and types. 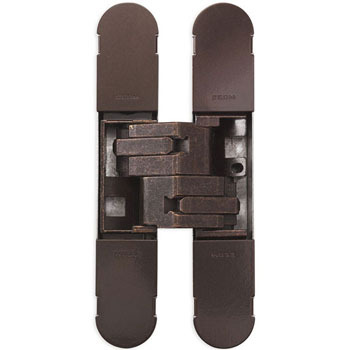 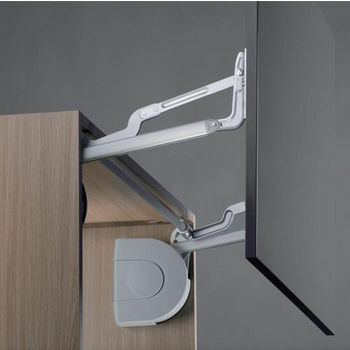 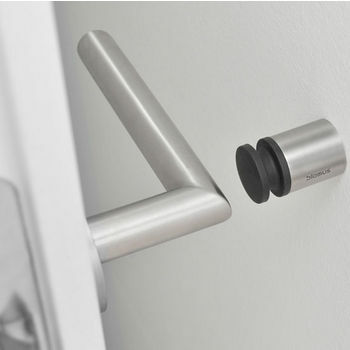 Constructed from durable materials, the door hardware accessories are the finishing touch to any door.